Poverty has become the central focus of global development efforts, with a vast body of research and funding dedicated to its alleviation. And yet our fundamental understanding of the causes of poverty has seen little progress. Despite the vast literature on poverty studies, this scholarship has not resolved, and often does not even address, the central debate around the creation and division of wealth within and across societies. 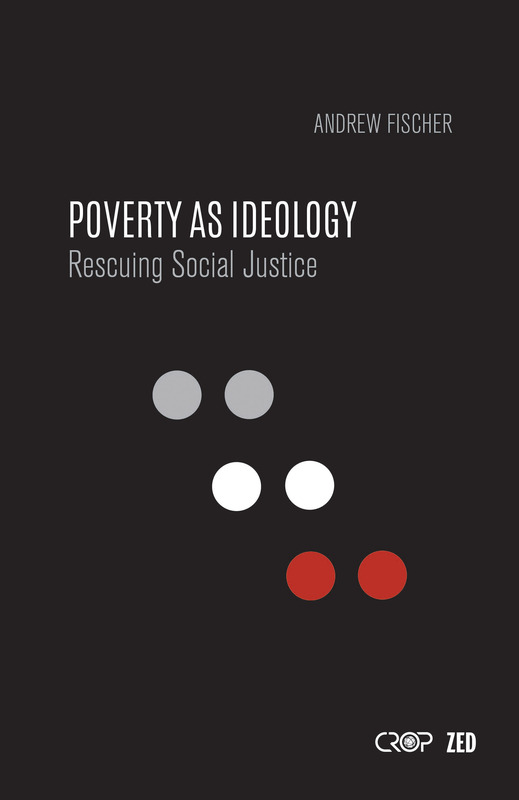 In Poverty as Ideology, Andrew Fischer shows that these shortcomings stem from ideologically driven views of poverty and anti-poverty policies, which have in turn shaped how it is conceived and measured. Poverty studies have, in effect, served to reinforce the prevailing neoliberal orthodoxy, and have too often ignored the wider interests of social justice. An effective and lasting solution to global poverty, Fischer argues, requires us to reclaim the development agenda from the ‘poverty industry’ this orthodoxy has created, and to reorient our efforts away from current fixations on productivity and towards the more equitable distribution of wealth and resources. Offering a comprehensive and accessible critique of the key concepts and research methods within development and poverty studies, the book upends much of the received wisdom to provide an invaluable resource for students, teachers and researchers across the social sciences.